​The Milwaukee Brewers and manager Craig Counsell worked this game to perfection: get the lead and then hand it off to the bullpen to let them shut it down. That's exactly what happened, and Josh Hader's mastery (as well as Orlando Arcia?!) have turned the Brewers into NL Central champs. 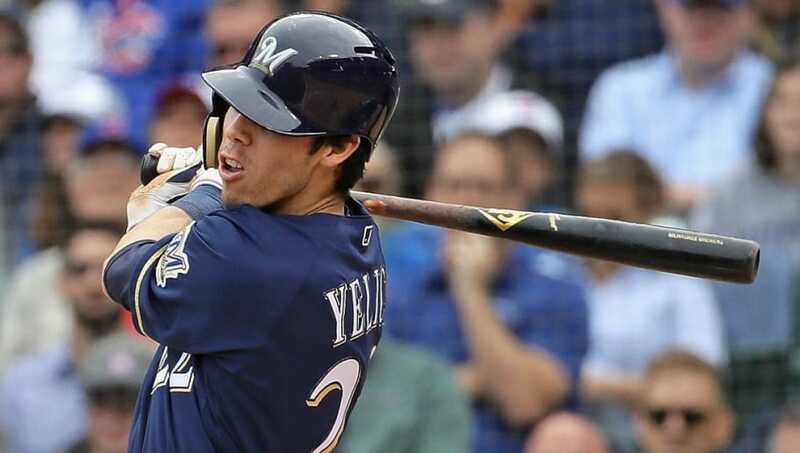 It was none other than Christian Yelich, the frontrunner for NL MVP, who got the offense going with an ​RBI single in the third inning. Chicago did tie it up with an ​Anthony Rizzo homer, but overall, Brewers starter Jhoulys Chacin was really good and lasted 5.2 innings, allowing just the one run. When the Cubs didn't capitalize in the sixth inning when they had two runners on with two outs, the game was over right then. The Cubs won't admit that, but from there on, they had to face Corey Knebel and Josh Hader. They didn't even have to face the third member of that trio, Jeremy Jeffress, but it didn't matter. Hader went two innings to shut it down. To make sure this game was signed, sealed and delivered, the Brewers offense came through in the eighth inning with ​RBI singles by Lorenzo Cain and Ryan Braun. A two-run deficit against this team feels impossible to come back from, and it was this time around for the Cubs. Add in Arcia's 4-for-4, and you have one remarkable win. Dream season for the Crew. With the win, Milwaukee gets a few days off before they play Thursday at home against the winner of the NL Wild Card Game. That could be this Cubs team, a group that has to turn around tomorrow and play the winner of Rockies-Dodgers.